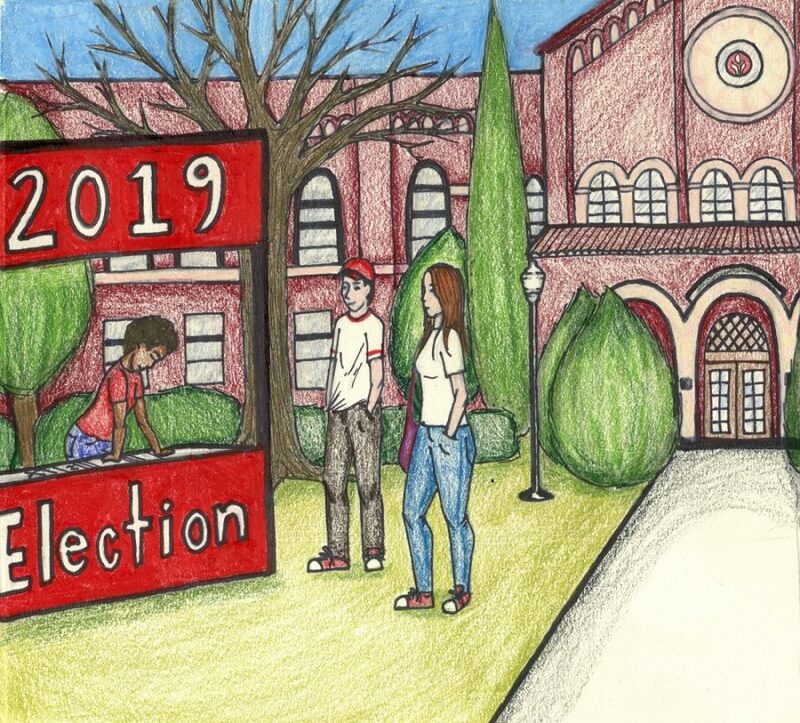 Chico State’s A.S student government election for the 2019-2020 school year has begun in full stride. 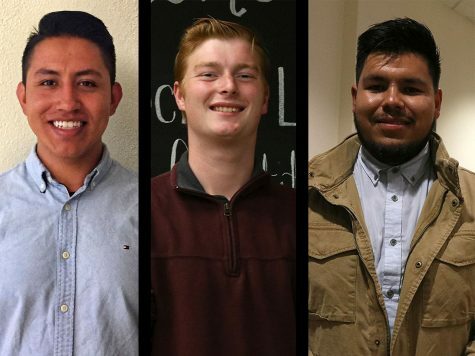 Some of the candidates are running unopposed, however, write-in candidates are still accepted. Some of the candidates running for the various positions have shared their stories and statements. 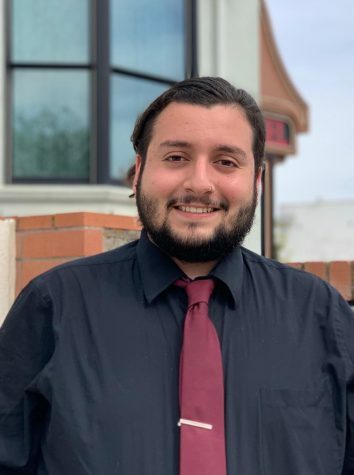 Gustavo Martir came to Chico State six years ago as a first-generation student, , and is running for A.S. President. 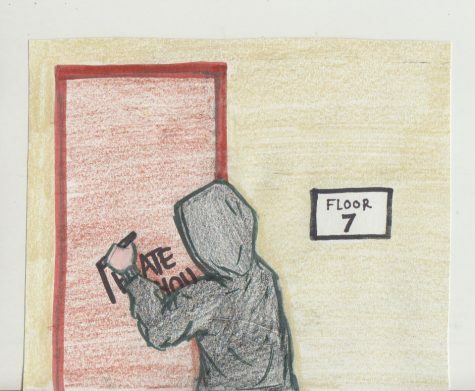 Through his experiences with being depressed, isolated and feeling worthless academically, he realizes that there is great power in the Chico community experience. 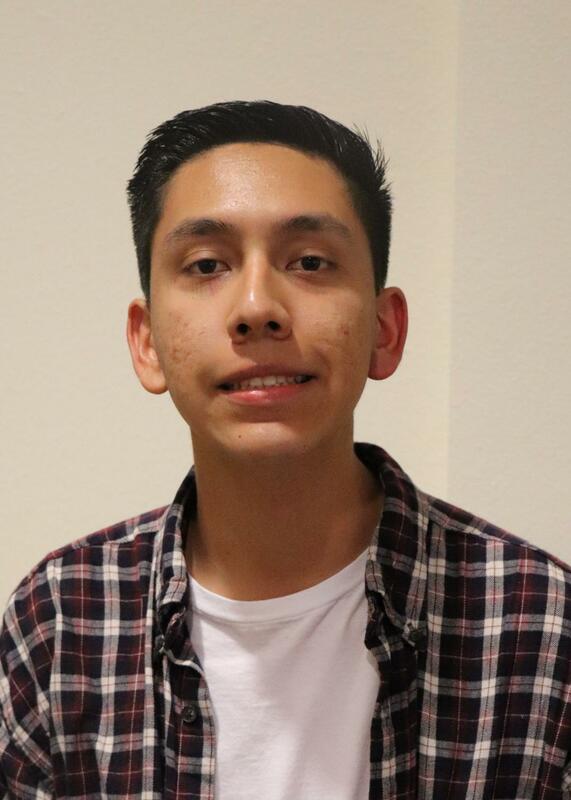 Alfonso Caldera is running for the A.S. President position. Caldera talked about his love for Chico State and how it has lead him to be involved in some of the leadership positions on campus such as Leaders Educating for the Advancement of Dreamers and Freshman Leadership Opportunity. Caldera also spoke on some of the actions he would take if to be elected. One area Caldera wanted to address was student safety, a recent concern for Chico State students. 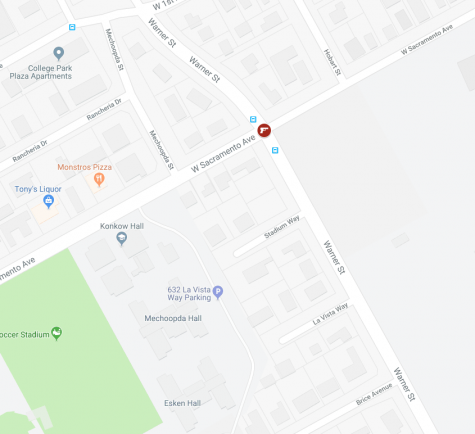 Caldera said if elected, he would try and meet with the Chico chief of police to discuss plans to improve campus safety and student safety on the more crazy party weekends. Caldera also spoke on how he wanted to fund more clubs on campus from the A.S. budget. Caldera talked about how his campaign is based on the celebration of diversity and opportunity Chico State has to offer. Guthrie is a Chico State junior running for the position of A.S. president. 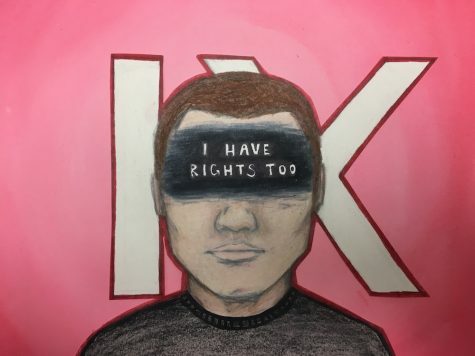 He has held positions on campus that have helped him connect with and understand students on campus to carry out the duties of A.S. President. In Guthrie’s freshman year he was the President of the Residence Halls Association. 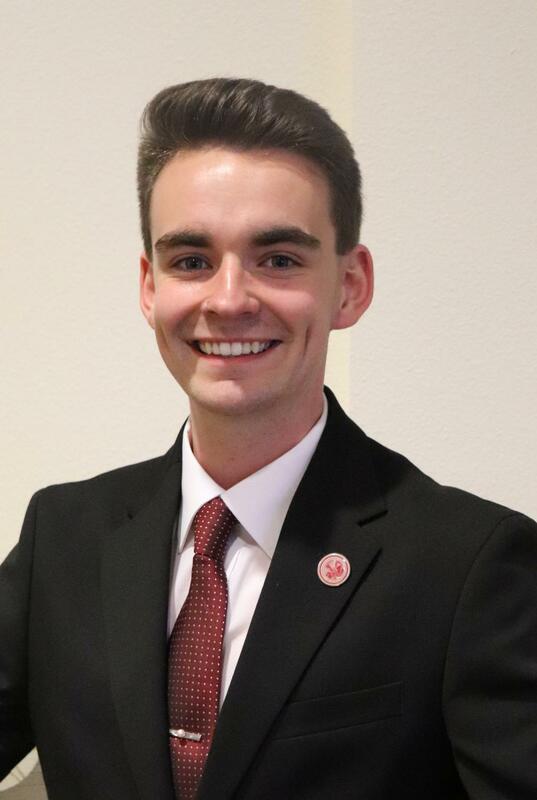 His sophomore year he was elected to be the President of the InterFraternity Council and was re-elected again his junior year for that position. Guthrie was also appointed and still serves as the Director of Legislative Affairs. Guthrie also has lots of experience lobbying for legislation that impacts students the most. He is currently lobbying with the federal government in Washington D.C. and also was just with the state legislator where he was advocating for a Cal Grant expansion. Anthony Ruiz is a junior Chico State student double majoring in sociology and social science. In Associated Students, he is currently working with Student Organization and Resources as well as the Freshman Leadership Opportunity program. Ruiz is running for A.S. Executive Vice President for next year and he wants his candidacy and potential term as vice president to be centered on diversity and representation. In addition, Ruiz wants more transparency with the A.S. office. He states that not a lot of people know what happens in the A.S. office, and not a lot of their events are promoted or attended. 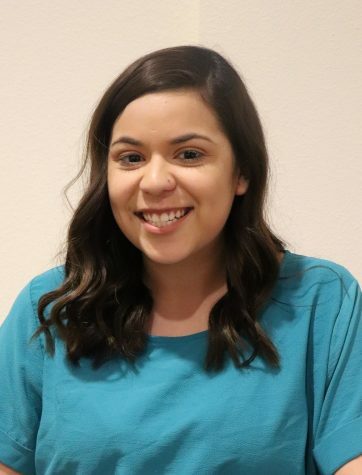 If elected, Ruiz plans on changing the way people view A.S.
Leilani Gigena is a current Chico State junior student majoring in accounting. She is currently running for the Vice President of Business and Finance. Previously, she was in a leadership position in the Butte College Accounting Club. She has also run for Business Director at Butte College in the past before enrolling at Chico State. To Gigena, running for office is a way to give back to the community who has inspired and motivated her. 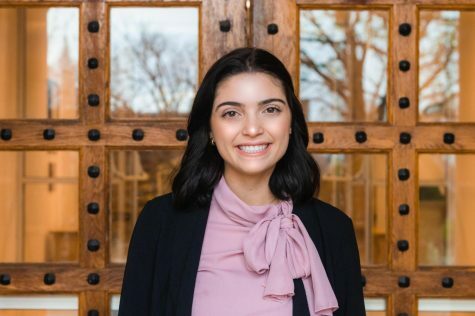 Gigena stated that if elected, she would devote herself to the university and would be proud to represent the college of business and finance. She wants to make responsible financial decisions for the university and make sure that the concerns of students are heard. She stated that she will work with the board to see what improvements need to be made. 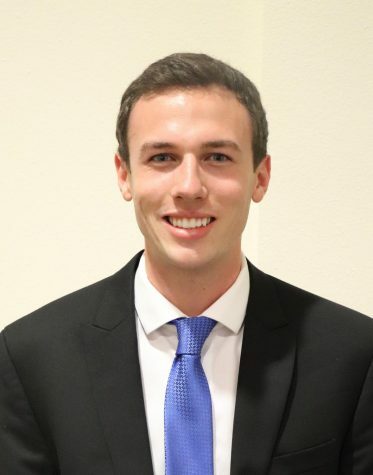 Christopher Taverrite is a current Chico State junior student who is majoring in business management with a minor in economics. He is currently A.S. senator for the College of Business and is running for the Vice President of Business and Finance for next year. Taverrite emphasized that, if elected, he wants to bring more affordable and branded food to the Marketplace Café, including Panera Bread and Panda Express. In addition, he stated that throughout his job as senator, he got a good feel for the way things work within A.S. and has come to be passionate about student government. He is grateful for his role as A.S. 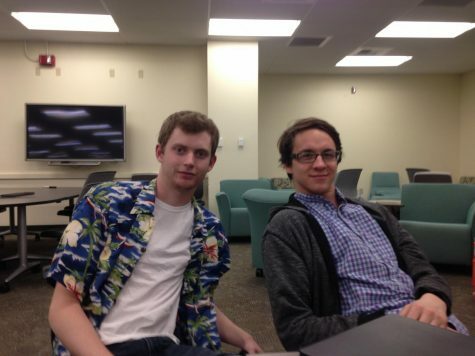 Senator for the College of Business and likes all of the people he has met during his term. 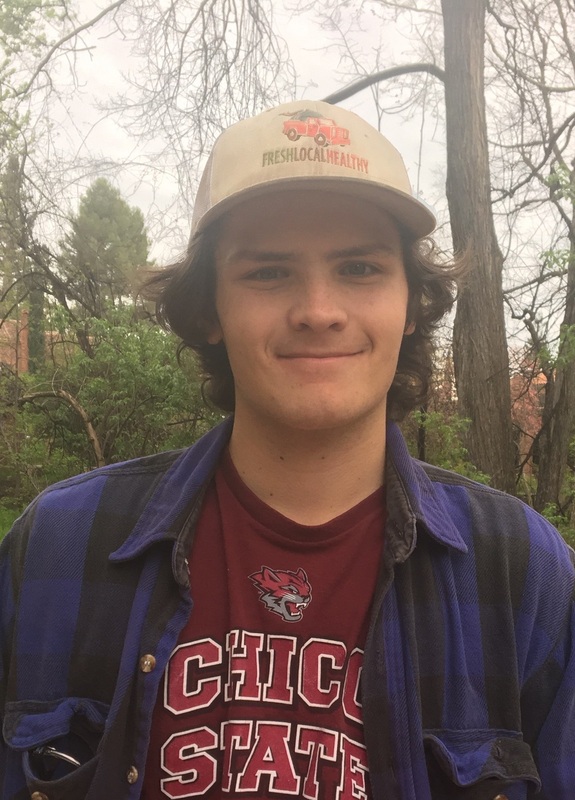 Taverrite encourages students to be open with him and his performance and he hopes that he can continue his passion for student government into the next year. 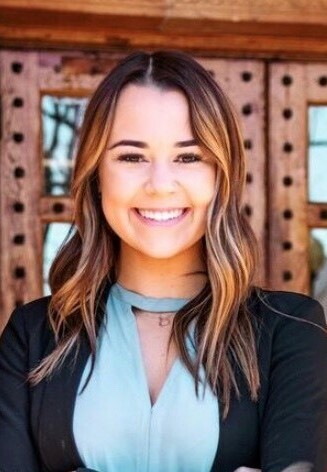 Gracie Pachie is a junior at Chico state running for Vice President of Facilities and services. Her freshman year, she served as the Director of Administration for the Residence Hall Association which is the governing board for the dorms. Pachie studied international law abroad last fall in Hague, Netherlands and plans on going to law school after her time at Chico State. She is currently the Vice President of the Alpha Gamma Delta Residence Hall Association. Pachie also sits on both the Bell Memorial Union Committee and Sustainability Funding Allocation Committee which are directly aligned with the Facilities and Services position she is running for. One of her main goals is to show how important this position is to Chico State and be very transparent with all of the funds that the Sustainability Funding Allocation Committee uses. If Pachie is elected, she would like to focus on the Bell Memorial Union Wellness Center and include things such as sleeping pods, massage chairs, more yoga classes and art therapy. The goal would be to create an inclusive, centralized space for students to get away from stressors and relax while also allowing students to be proactive with their mental health. Bierdmann is the coordinator for the Non Time and Afterschool Activities program at CAVE and a volunteer and group leader for the Love Your Melon campaign. The campaign helps spread awareness for kids with cancer and gives half of its proceeds to support nonprofit organizations in their fight against cancer. Bierdmann is also a student ambassador for the Student Philanthropy Council, a representative on the Community Affairs Council, involved in the Health Administration Club and works in the Chico State Call Center. If elected, Bierdmann’s ultimate goal would be to make sure the student body and its administration are connected, create a safe space for students and to make sure the student’s money is being used in the best way possible. Bre Holbert: Holbert could not be reached for comment. 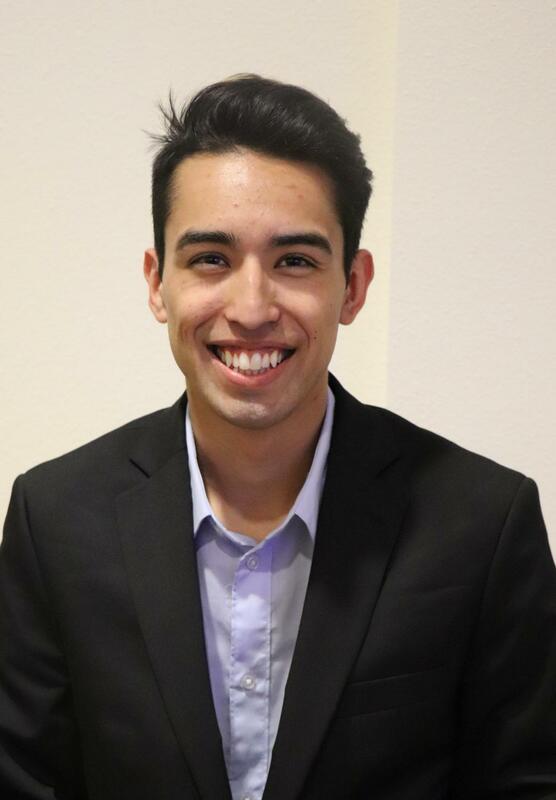 Alejandro Alfaro Ramirez is running for Director of University Affairs on the platform of transparency and accountability. He believes that the A.S. Government needs someone at the table who’s not afraid to point out when they aren’t putting students first. Ramirez has experience as a student leader already, helping run Chico’s Students for Quality Education and he knows the ropes already when it comes to working with A.S. student leaders and hopes to make it easier for all students to work with A.S. leaders. On the issue of transparency, Ramirez wants to see everything the A.S. does publicized and posted online rather than stored in some office where students don’t know to find it. Running for the position of Commissioner of Diversity Affairs, Guadalupe Santana wants to see if Chico State is holding up one it’s core values: diversity. A third year majoring in sociology, this is the first time she is running for an Associated Student position. She currently holds position of Vice President of Philanthropy and Community Service for the Panhellenic Council, she also sits on the student advisory board for Campus Climate, something she would like to incorporate if she gets elected. She wants to expand on diversity in general, expanding on other cultures and incorporate it on campus, not just with the CCLC. Sydney Puccetti is a first-year student to Chico State. She is majoring in psychology with a minor in criminal justice. 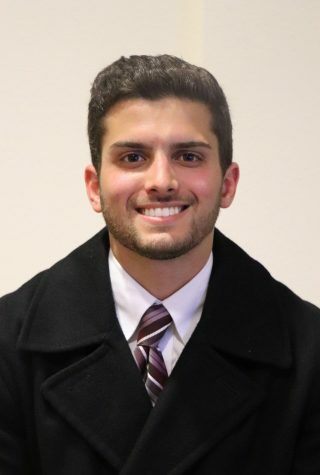 Puccetti is involved with Freshman Leadership Opportunity, is the vice president of Community Council for University Housing, a member of the Student Learning Fee Committee and the Wildcat Leadership Institute. Puccetti is currently running for the Commissioner of Student Organizations and Resources. Puccetti aims to improve campus involvement as well as maintain Chico State principles such as freedom of expression. She is also committed to maintaining a safe environment in which students feel comfortable pursuing their education. 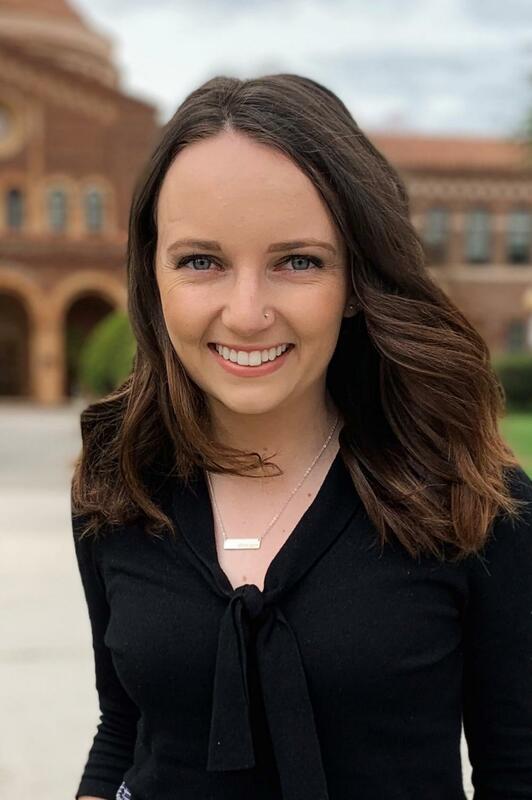 Puccetti also wants to improve incoming students’ experiences with Chico State because coming in as a freshman from Southern California, Puccetti needed to do her own research to know what organizations to participate in and what resources were available to her. She wants to not only be a resource for students, but a friend and ally as well. 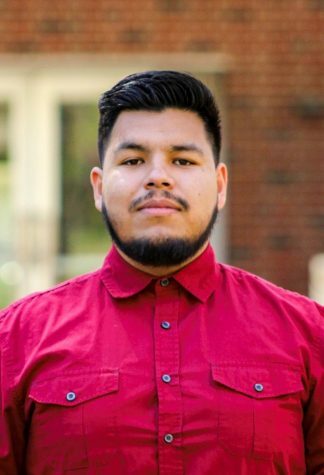 Edgar Hernandez is running for Commissioner of Student Organizations and Resources because he has a passion for service and giving back to the student community. 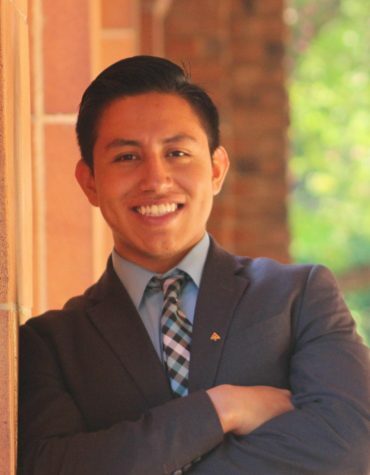 Hernandez has been deeply involved with student clubs and organizations like Advancement via Individual Determination and FFA since his first year of high school, eventually taking on leadership positions for both, and wants to see his love of campus club involvement spread to other students on campus. For Hernandez, it’s all about the student experience, which he says is broadened and elevated when students get involved with campus clubs. This in turn connects students more to their campus, causes them to care more about their education and ultimately provides a deeper college experience. 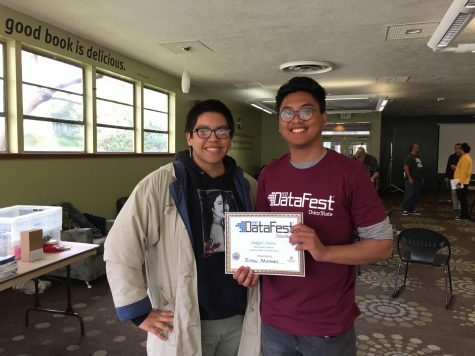 In order to go about getting more students into clubs, Hernandez hopes to expand on Clubtacular, a yearly event where clubs showcase themselves across campus for a day, and make it last multiple days instead of just having one event in the Fall semester. , who worked as Vice President for AS in the past year, could not be reached for an interview. Christian Weaver is running for Commissioner of Community Affairs in the A.S. student government election. Weaver shared how he came to Chico State because of the many great things he heard about it from friends and family and says he hasn’t been disappointed. 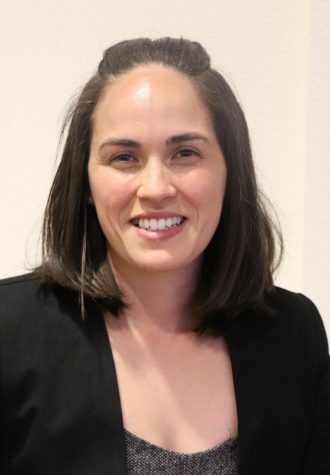 Weaver has worked for the Community Legal Information Center, an organization within the A.S. body that provides legal help to both Chico State students and the community. Weaver stated that if elected, he plans on meeting with city officials and sharing student voices and opinions at city council meetings. Weaver also talked about sitting down with the Chico Chief of Police to discuss plans to better keep students safe, a topic in which Weaver has heard many students talk about on campus. Weaver also expressed how he wants to be a voice for the students of Chico State because of the importance the university has to the town. Allyah Perez is running for Commissioner of Community Affairs and has constantly been involved in her community since high school. She wants to make students feel safer on and off campus. She attended the recent safety forum on Friday, hearing students voice their concerns. “I just really wanted to bridge that gap between administration and the students,” Perez said. 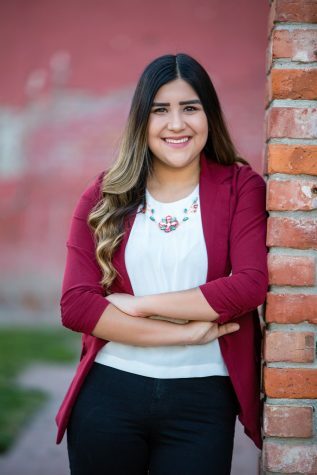 Perez is a junior, majoring in agriculture education. Since her freshman year, she’s participated with campus organizations. She was on the freshman leadership opportunity where she worked with Associated Students. During her time at Chico she has been involved in the College of Agriculture and her sorority Sigma Alpha serving as the president. Being a current resident advisor with two years of experience hearing out first-year students discuss what their concerns where is what made her want to be the voice for students on campus. She wants there to be a relation between the community and the college, to be more than just a college town. All Writers can be reached at [email protected] or on Twitter @theorion_news.